One of the most popular iOS Apps of all time got its biggest upgrade yet, moving to version 3.0 and adding prime iOS 4 status. 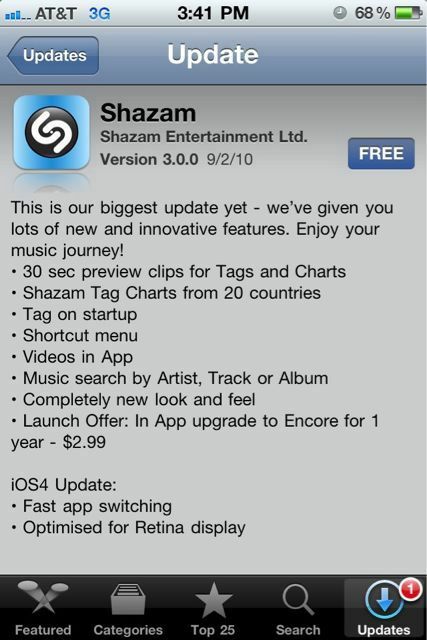 The app got some mad fast-app switching skillz as well as support for that hott iPhone 4 and iPod touch 4 retina screen. 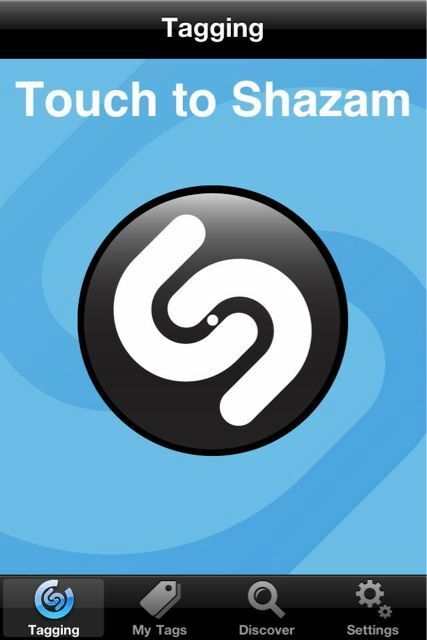 Shazam also gets a fresh new look that adds features while simplifying the controls. Hit up the full release notes above, check out the new interface after the jump, and download the update here.